For World Tourism Day, I am writing an open letter to the tourism industry in India based on my experience over the last 13 years as a traveller, travel journalist, blogger, marketing professional, and most recently, tour designer / promoter. I have spent more than four years living and working in India, over the past 13, and I have attended many travel shows and conferences, and worked with many companies, brands, and destinations. Travelling in India has been one of the greatest experiences of my life. At a time when I needed to find inspiration and adventure, I spent six months travelling the length and breadth of India. It was a truly life-changing experience, and I had many “Incredible India” moments – long before I was aware of the advertising campaign. I guess in many ways, I am a walking cliché. A middle-aged North American woman whose life was changed by travel to India. But clichés are clichés for a reason. 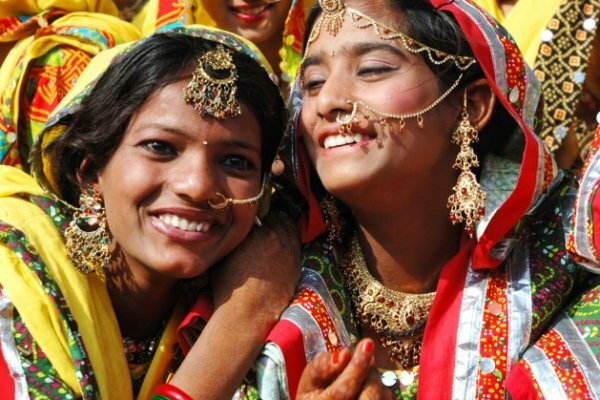 India IS a transformative travel destination. It is not simply a collection of tourism attractions and geographical features. Yes, there are plenty of historical sites, beautiful beaches, snow-capped mountains, etc. But India is much, much more. It is more than the sum of its parts. That’s what so amazing about it, and so difficult to capture in a marketing campaign or itinerary or travel story. 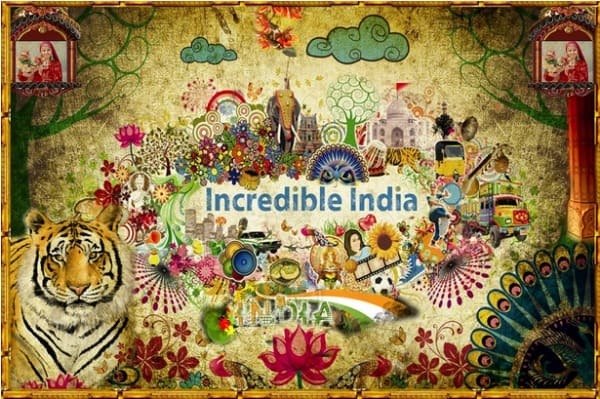 It has been famously said that you don’t visit India, you experience it. I have found this to be true. When I started travelling in India in 2005, I also started travel writing and blogging. As such, I was one of the very first travel bloggers in India. Since then, I have poured out a river of words trying to capture the experience, the feeling, the magic of India, and the life-changing effect it had on me. 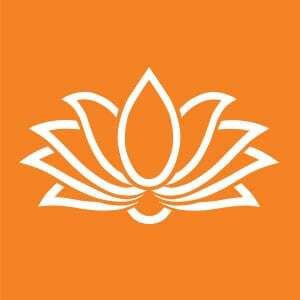 I’ve spent more than four years in India in total, and have visited about 18 or 19 states, and most of the major tourist attractions. I have written about India for some of the world’s leading travel publications – like here and here and here. My blog has had well over three million page views and I’ve published a countless number of social media posts. I’ve won numerous awards and have been invited on many trips. Perhaps most importantly, my words have inspired many people to take the leap and visit India. But still, I feel I have barely scratched the surface. India is ancient, vast, diverse, and fascinating. The culture though heavily influenced by many sources, is connected by an unbroken chain to the distant past. It would take lifetimes to see and do everything on the Indian subcontinent. Writers from Mark Twain to Pico Iyer have been trying to do it justice. Frankly, it’s audacious of me to even try. When I started travelling in India, it was as a seeker. I was trying to recover from grief and depression, live my dreams, connect to my spiritual self, and find inspiration. I did not see myself as a tourist, exactly – I mean, in the sense that I was not travelling to ONLY visit tourist sites and attractions. I was always, from the start, interested in authentic cultural experiences and total cultural immersion. I lived for years with my boyfriend’s Punjabi family in Delhi, spent many months in a Yoga ashram, and tried to soak up as much culture as possible. 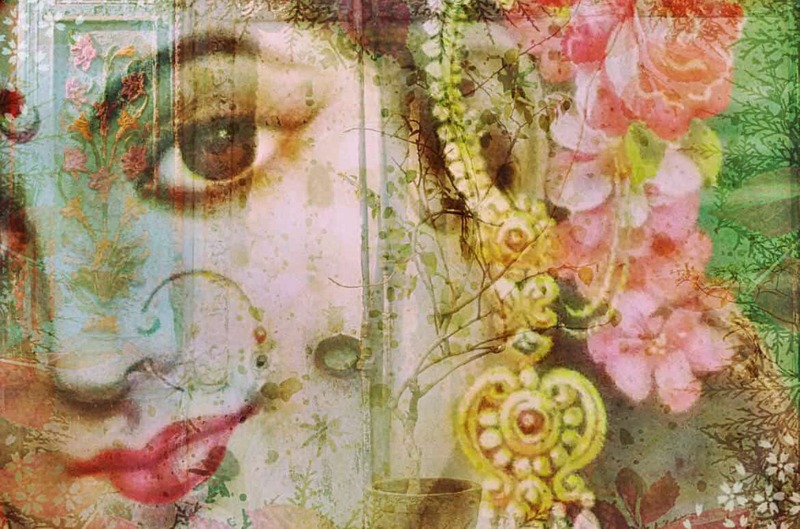 I’ve written a lot about my early years in India, and how personally transformative they were. I suppose whether I call myself a seeker, traveller, tourist, or expat doesn’t really matter. What matters is that I have mixed feelings about both being a tourist and being in the tourism industry. Nevertheless, on World Tourism Day, here are my thoughts on tourism in India. 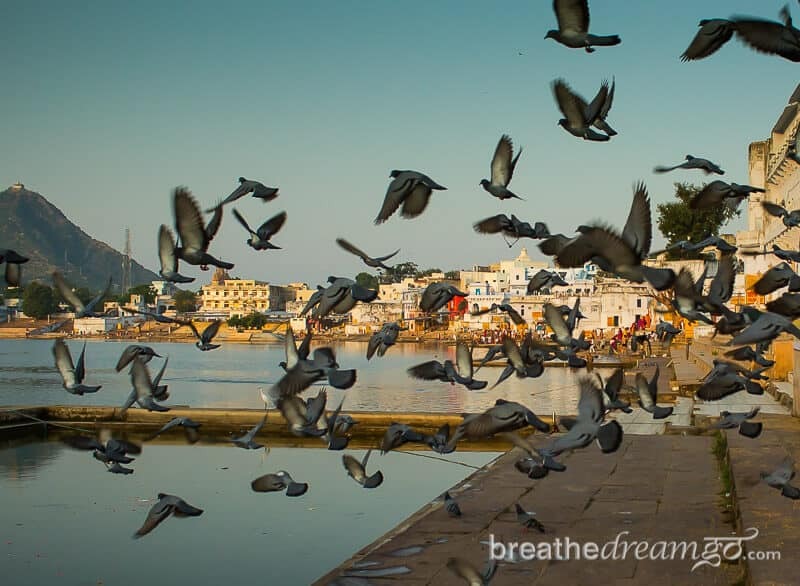 Pushkar is a peaceful, sacred town in Rajasthan, India popular with travellers and pilgrims alike. How do you package experience? 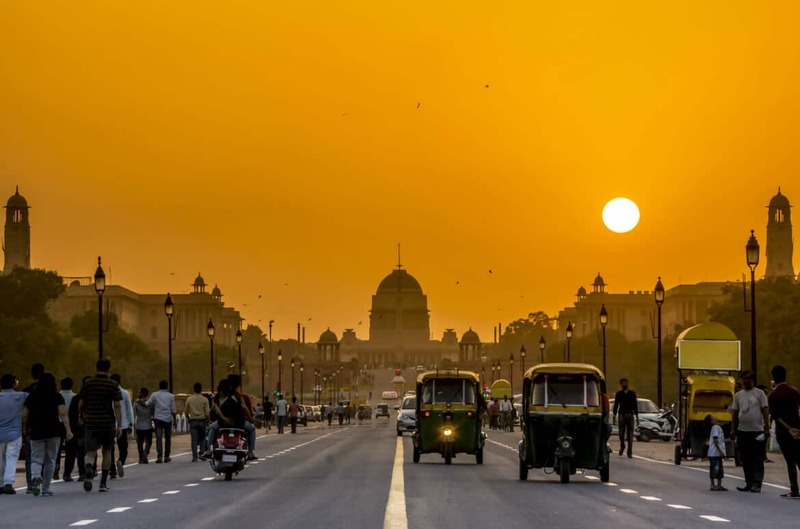 The sheer magnitude and magnificence of India cannot be contained in a “Golden Triangle” itinerary or a pithy slogan – though “Incredible India” is probably about as close as you can get. 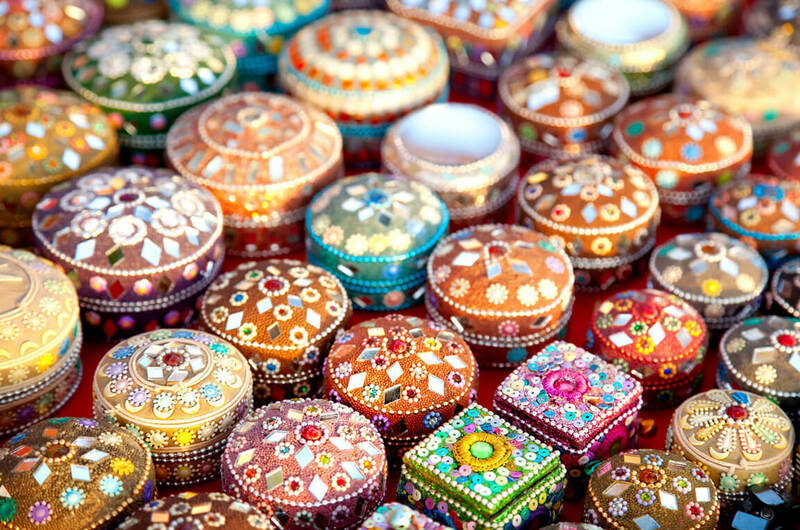 Packaging, marketing, and selling what is really on offer in India – the experience of being in India – is not easy. From my experience, there is probably no better way to capture the magic of travel in India (and the madness) than through storytelling. India is, after all, a land of stories. The Mahabharata and Ramayana epics inform the culture, and every place, every tree, every mountain seems to have a story attached to it. Unleashing storytellers who use words, images, photos, and videos to discover the stories of India, and their own personal stories as they discover themselves in India, seems to me to be the absolute best marketing tool available. As well as igniting interest and capturing hearts, if the storytelling is online, it has the added bonus of being searchable and shareable. Note: There are a lot of very talented and prolific storytellers in India, and visiting India on a regular basis. Way too many to mention here … but I am planning to do a roundup post of my favourites. Over-tourism, plastic pollution, animal cruelty, and other issues plague tourism around the world. Sooner or later we will all HAVE TO deal with these issues, so the more proactive we can be, the better. India is a natural for developing and promoting responsible travel and sustainable tourism options. A subcontinent, the country contains practically every geographical formation on earth from palm-fringed beaches, to snow-capped mountains, to high-plateau deserts, to lush jungles. From one end of the country to the other, there are small operators, and even a few large companies, offering accommodations, safaris, tours, and experiences that adhere to Responsible Tourism (RT) principles – whether knowingly or because it’s the right thing to do or the way it has always been done. I applaud the many who are already embracing sustainability, saying no to elephant rides, and showcasing off-beats parts of India. You can see many of their names on the nominees list of the Outlook Responsible Tourism Awards this year and every year. And I encourage everyone who visits India to find out about the RT operators and patronize them. You can join the India Travel Tips for Responsible Travellers Facebook group here to find out more, and ask questions. You will be rewarded with adventures that feel good and do good. All that glitters in not necessarily the Golden Triangle! There is no end of incredible places to visit in India. The lost city of Hampi, the incredible Ellora and Ajanta caves, the lush jungles of Madhya Pradesh, charming hill stations, the temple of Khajuraho, Karnataka’s beaches, Uttarakhand’s mountain villages, the forests of Himachal Pradesh, Mumbai’s art deco buildings … I could go on and on and on … all of these equal or surpass the treasures of the so-called Golden Triangle. Yes, the Taj Mahal is magnificent, yes, Delhi is a fascinating, historical city, and yes, Jaipur has a lot to offer visitors. But the Golden Triangle is a marketing concept that has been flogged for many years with the unfortunate result that visitors think they MUST visit this region on their first trip – and miss many equally amazing places in India. In my view: There is absolutely no need to visit the Golden Triangle. Help support responsible tourism and explore the off-beat treasures. People who visit India need both inspiration and reassurance. It’s a unique destination that needs a unique marketing solution. I can’t think of any better way to market India than through the personal stories of real people travelling in India– people who are travellers and storytellers, and who can be role models and guides. I can tell you from vast personal experience, that whenever India comes up in women’s travel forums and groups online, the question of safety dominates the conversation. Women who have never been to India are convinced it’s the most dangerous place on earth. A lively dialogue always ensues between women who have travelled in India and say, for the most part, that it’s nowhere near as dangerous as it’s made out to be, and those who have never been but are deeply influenced by media-created perceptions. 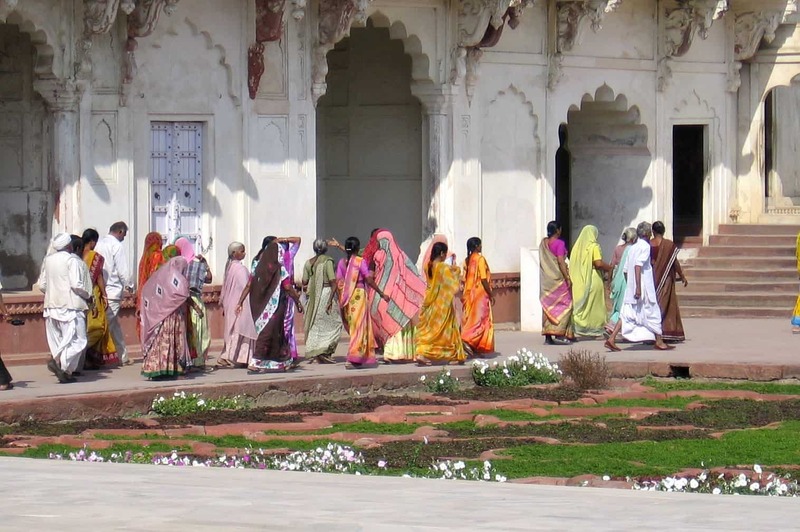 When women who have been harassed in India speak out, the dialogue then becomes about whether India is harder on women travellers than other destinations. Many women chime in to recount equally chilling stories in just about every destination you can name. Though I have never seen any statistics that prove India is more dangerous for women travellers, this perception remains. It is now deeply embedded in the global psyche, creating what journalists call a “one story narrative.” Please see this TedTalk by Chimamanda Ngozi Adichie about The danger of a single story. I think women like myself who have extensive experience travelling in India can offer the most reasonable and realistic picture of what travel here is like. We can cut through the sensationalism and offer practical tips, advice, and guidance. We are a resource that can help close the chasm between perception and reality. So, to the India Tourism industry I say: I would welcome the opportunity to help disseminate smart travel strategies, tailored for India, that both help assuage fears and present a more realistic picture of travel in India. I always advise caution in India, and have published several posts of advice for travelling here. Getting to know the culture, and practising what I call safe travel strategies are both extremely important. India is not for everyone, and it should not be marketed like other destinations. But for certain travellers, those interested In luxury, adventure, wildlife, culture, spirituality, or personal transformation … those with open minds and open hearts … those who are willing to see that “what is essential is invisible to the eye” … there is nowhere like India.